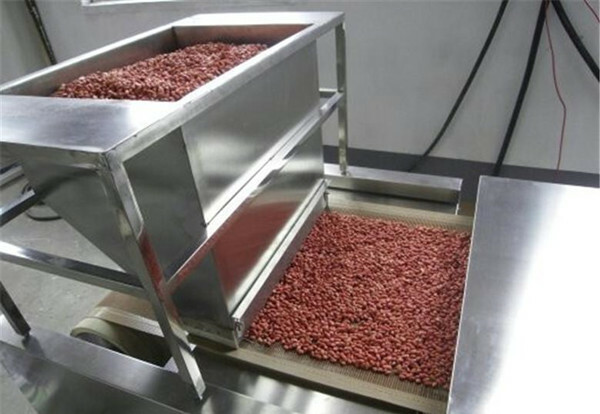 Continuous Electric Peanut Roaster _Microwave Food Drying Sterilization Equipment_Products_Shandong YeMai Commerce Co., Ltd. Tunnel Microwave Roasting machine Series of multi-purpose machine is mainly used for roasting different kinds of nut , seeds, beans etc . 1.Nuts: peanut,groundnut,walnut,almond ,chestnut,pistachios,cashew nut,areca-nuts,hazelnut,pine nut,ginkgo,Macadamia etc. 2.Seeds:sesame seed,melon seeds,sunflower seeds,lotus seed,pumpkin seeds etc. 3.Beans : soybean,chickpea,kidney bean,black bean,broad bean,pea,cowpea,red beans,green beans,mung beans,adzuki beans,edamame,lentils etc. Grains/cereal:wheat,corn , rice,millet,soybeans,chickpea,kidney bean,black bean,broad bean,pea,cowpea,red beans,mung beans,adzuki beans etc. By feeding component transfer belt, motor, transmission, circulating fan, body, electrical control boxes and other components, by regulating the speed, and set the temperature of the roast material, effectively ensure the best baking results and so on. 1. The heat baked goods both inside and outside, inside and outside temperature difference is small, no distortion, no discoloration. 2. Baking stepless speed control, high efficiency; can be partially heated, waste less energy, save electricity. 3. Small size, save space, save costs. 4. Connection with the production line use, while the other side of the feed material. 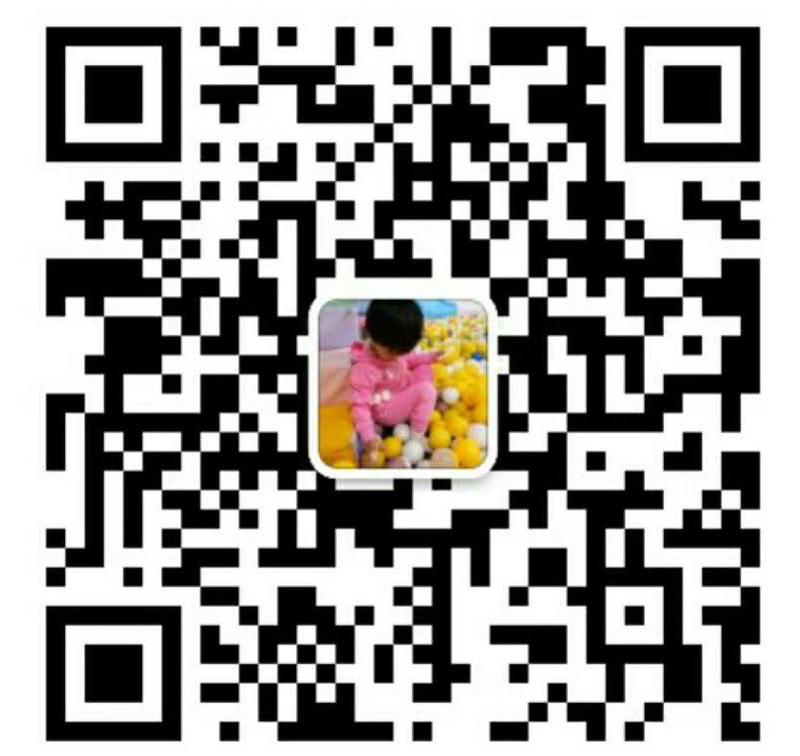 Synchronization control, reduce bad. 5. Thermostatically controlled temperature can be set themselves high elasticity. 6. Wind forced circulation means. 7. Product pre-holding time is short, less working hours.